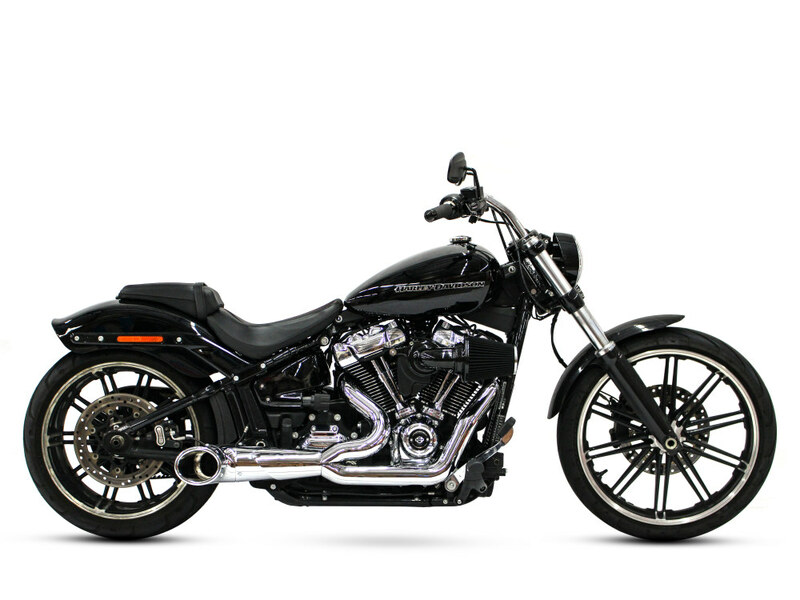 2-into-1 Turnout Exhaust with Black Finish & Black End Cap. 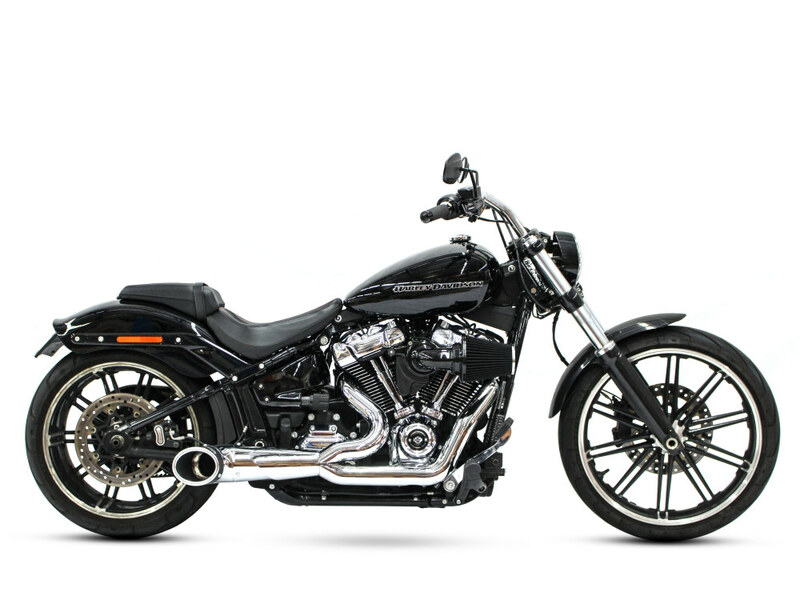 Fits Dyna 2006-2017. 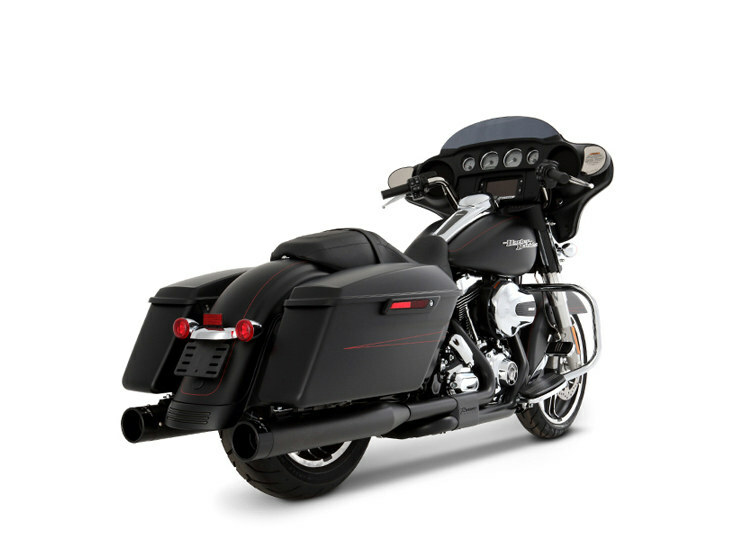 2-into-1 Turnout Exhaust with Black Finish & Black End Cap. 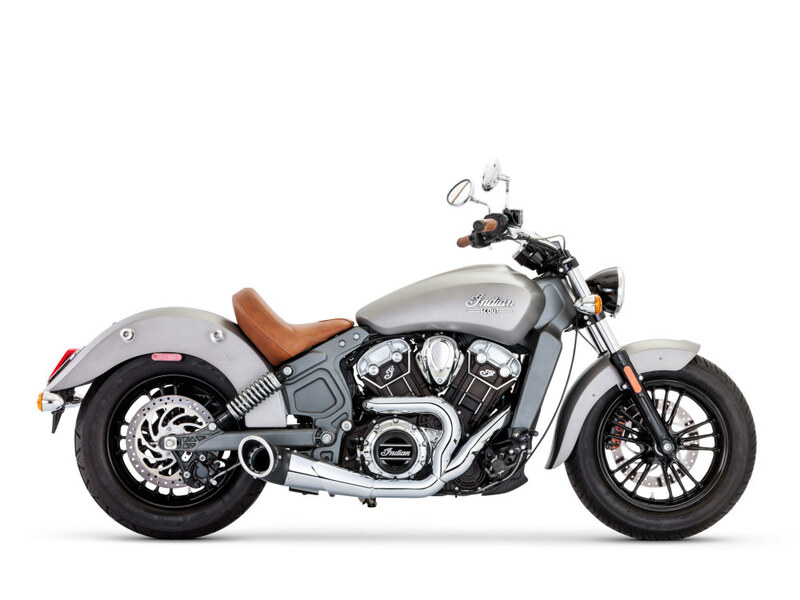 Fits Indian Scout 2015up. 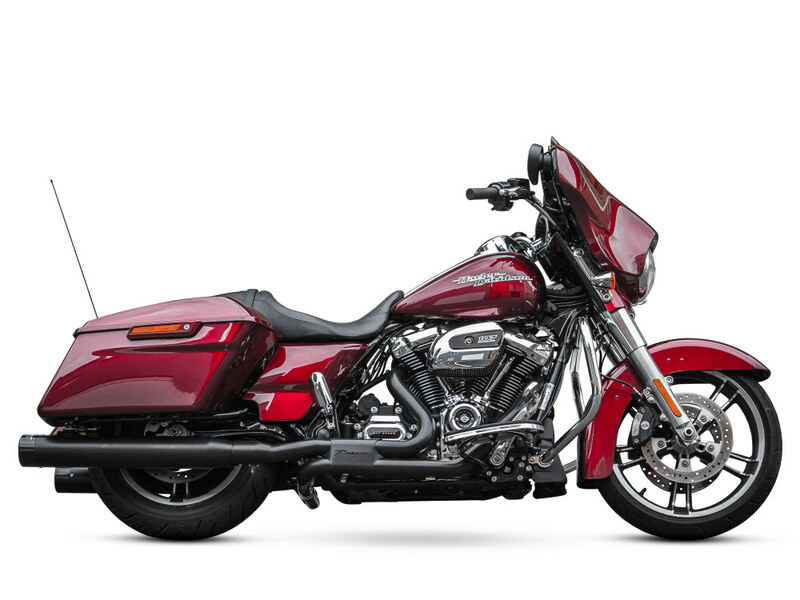 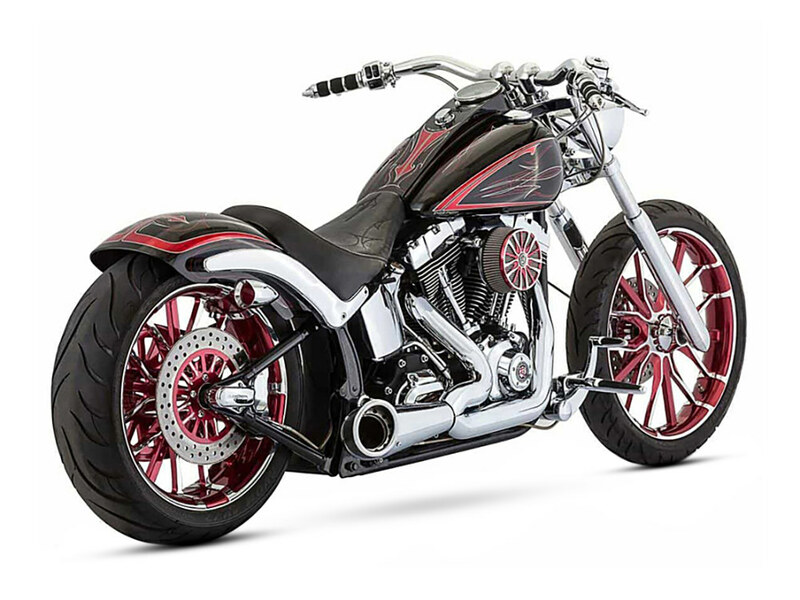 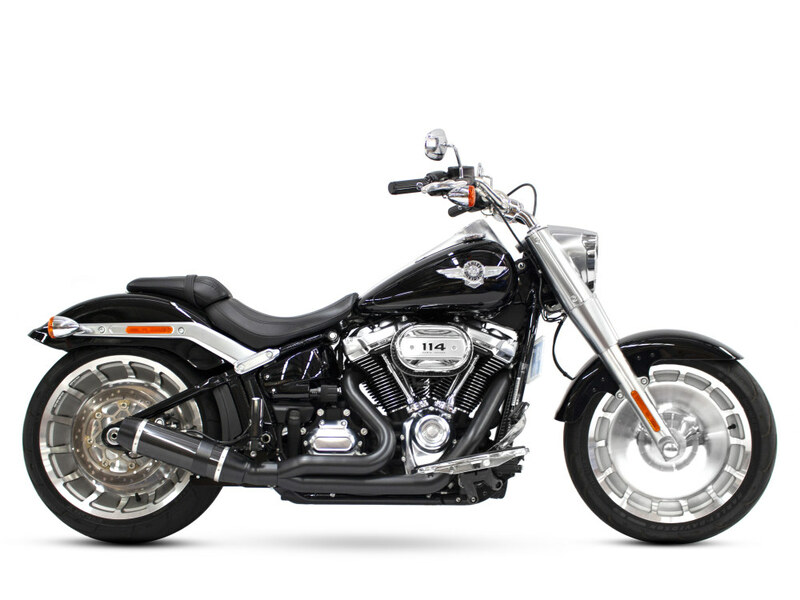 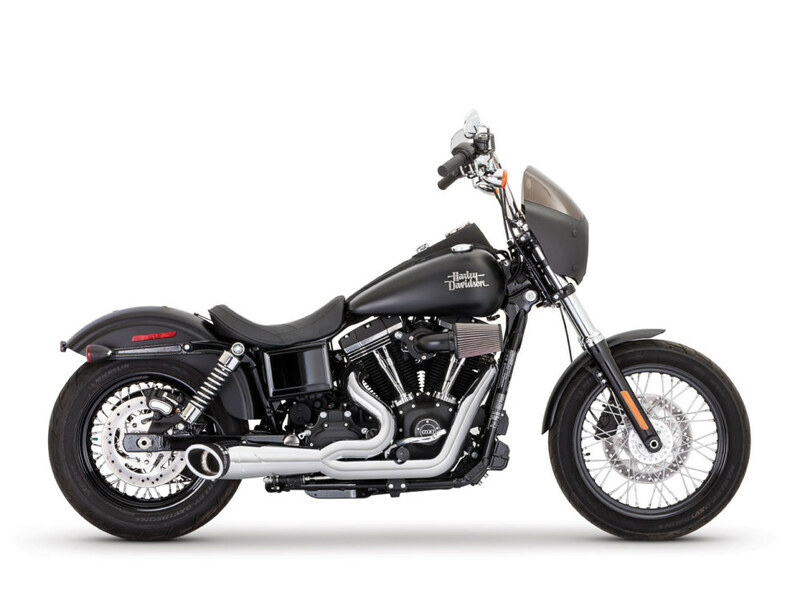 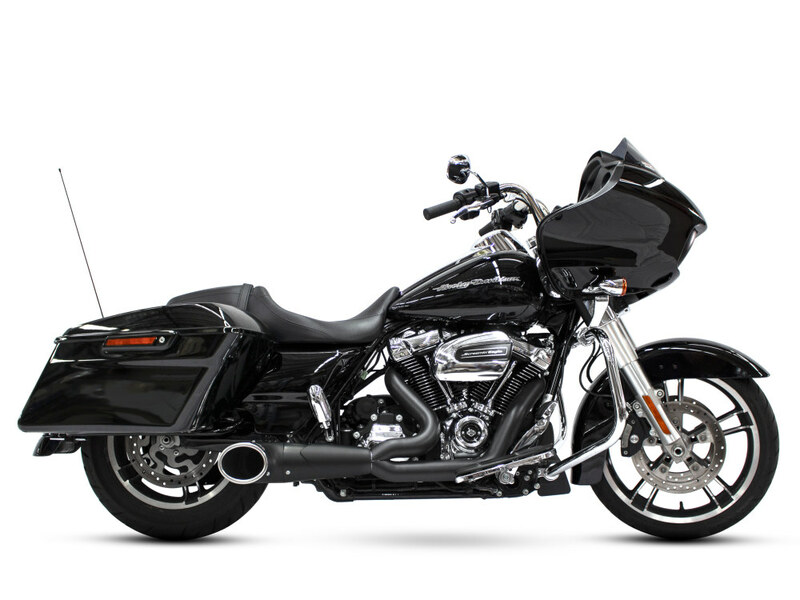 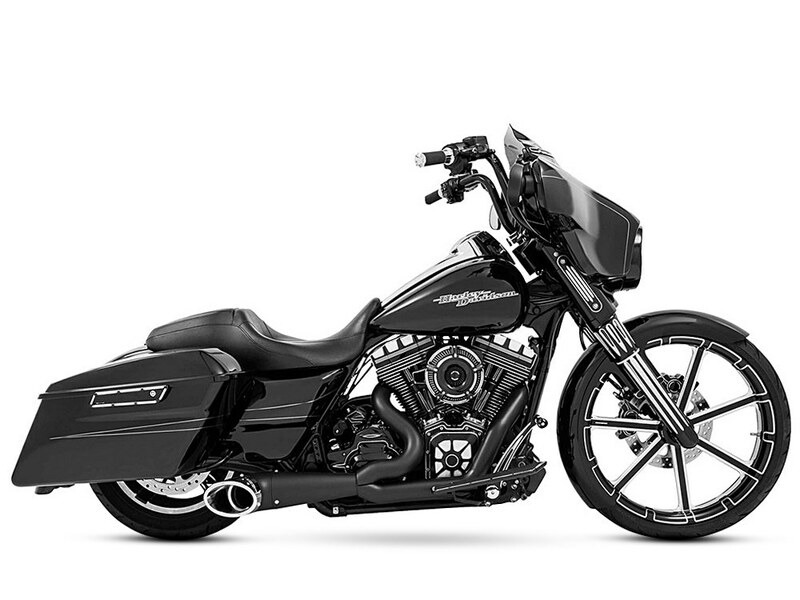 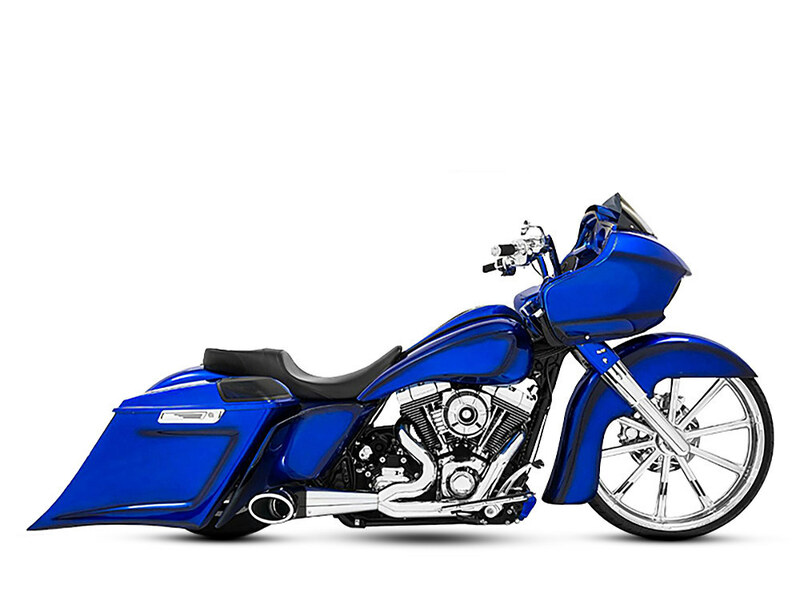 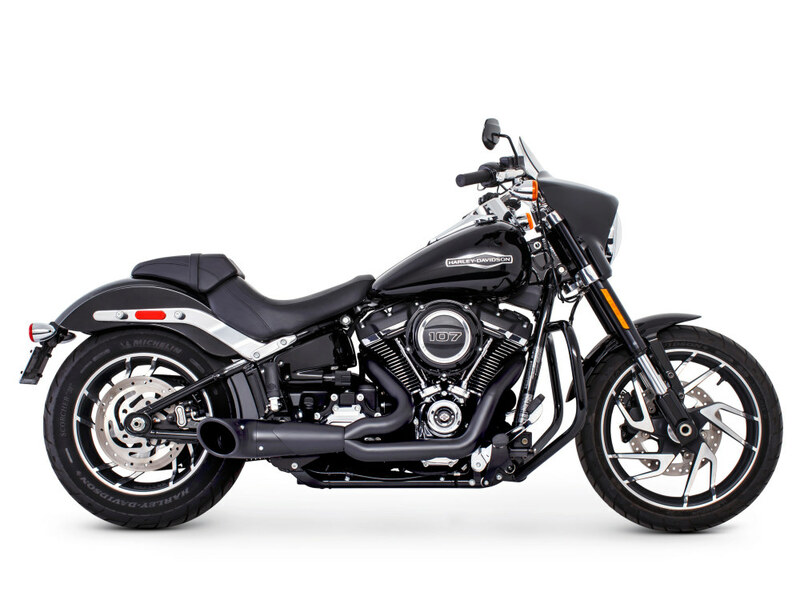 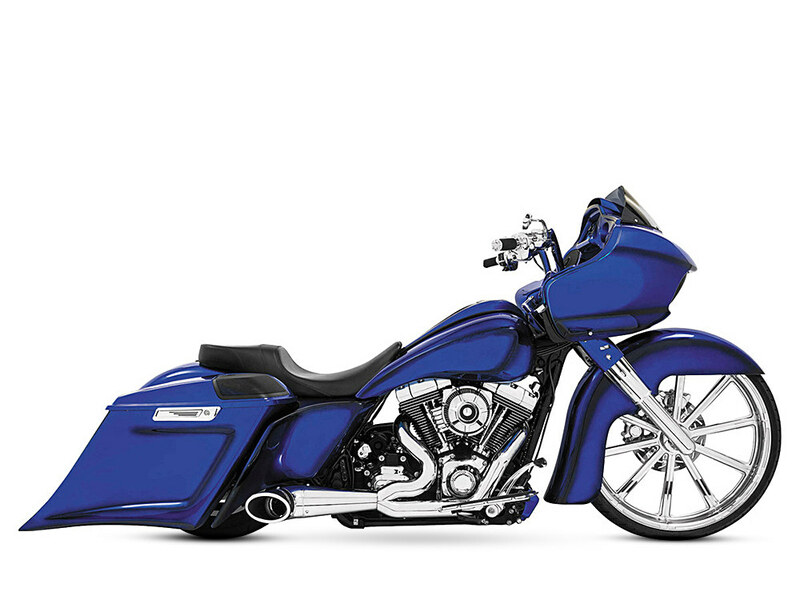 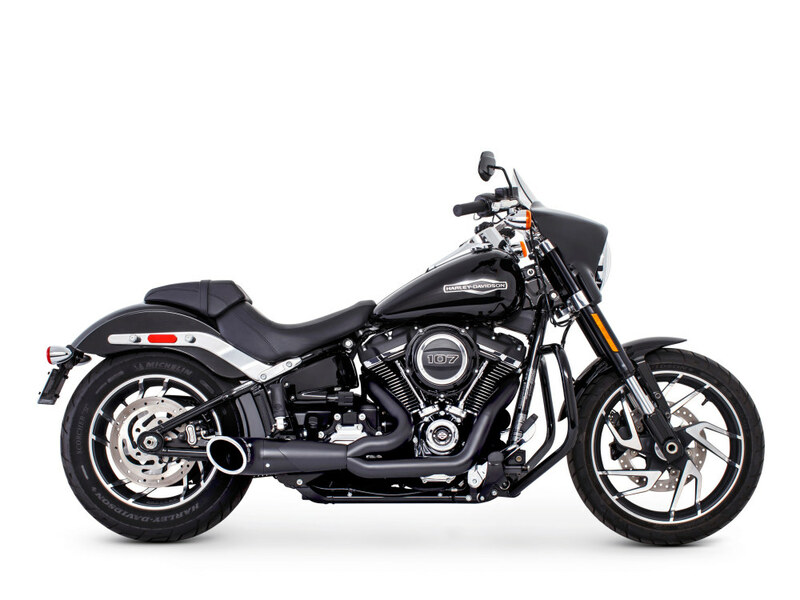 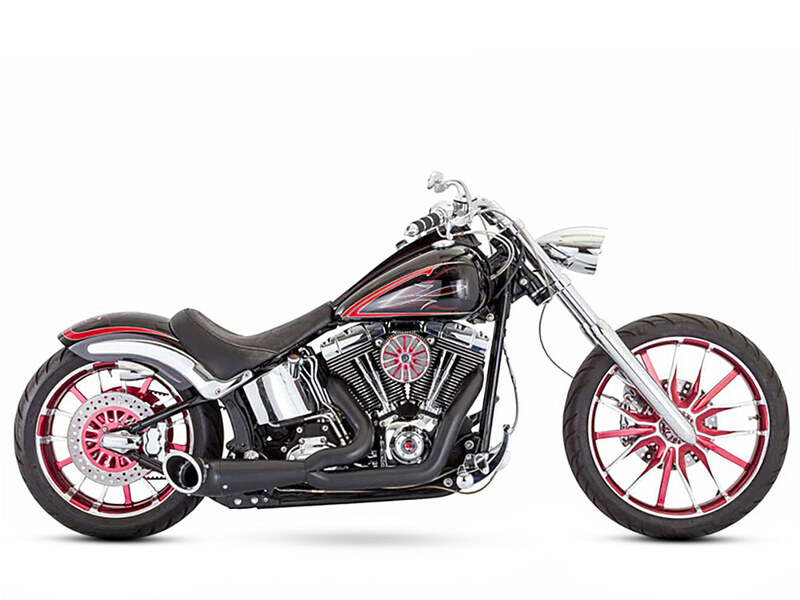 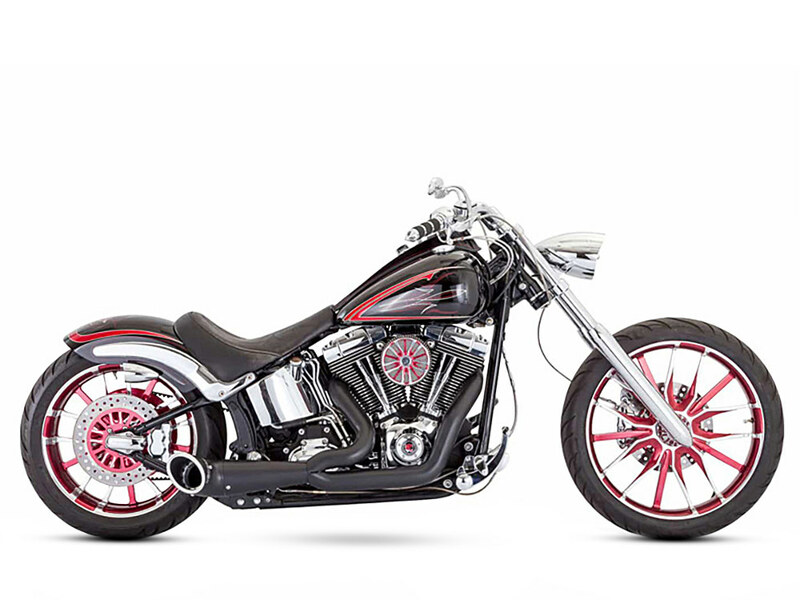 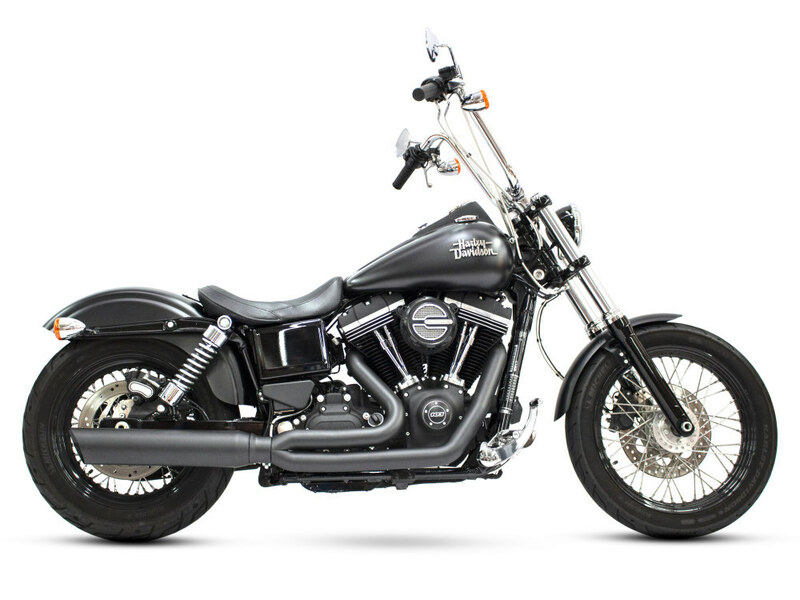 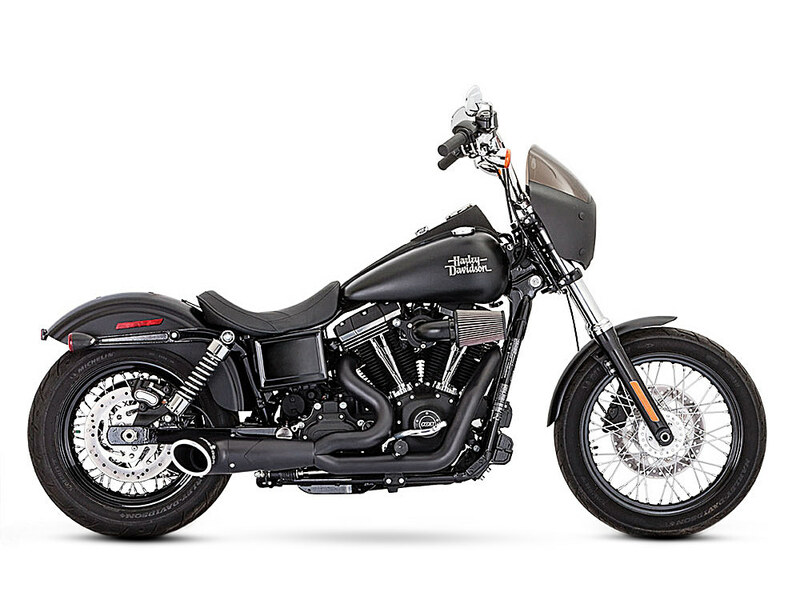 2-into-1 Turnout Exhaust with Chrome Finish & Black End Cap. 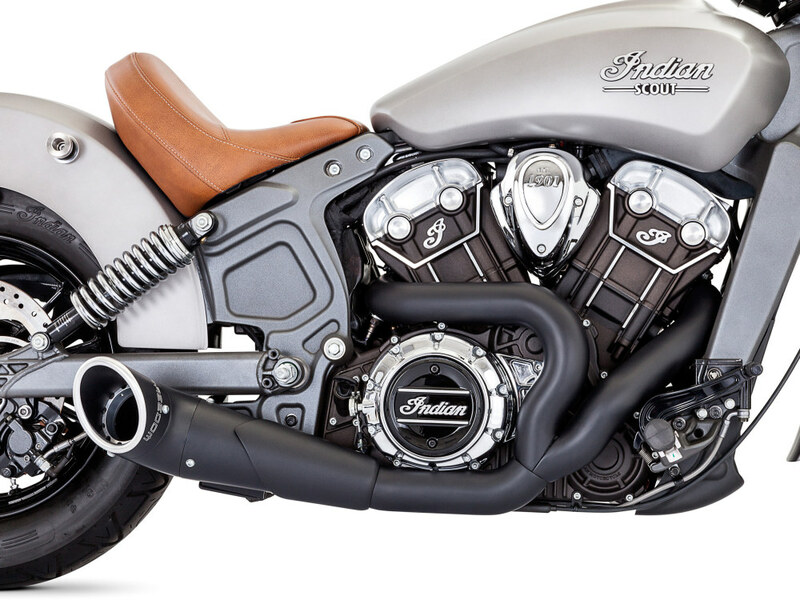 Fits Indian Scout 2015up.